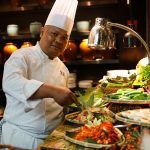 If you enjoy Indian cuisine, don’t miss ‘An Indian Spice Trail’ at Nook, a specialty Indian buffet that will run from 1-30 November 2018. 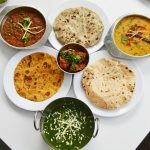 A taste of authentic Indian vegetarian food with plenty of variety. 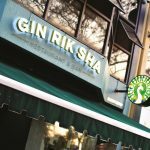 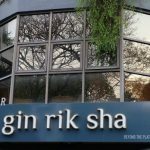 Though Gin Rik Sha’s curious name may not flow smoothly from your mouth (hint: the last two parts are derived from ‘rickshaw’), your mouth will nevertheless thank you for visiting this gem of a restaurant in Bukit Damansara. 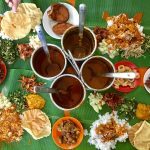 Renowned for their Mysore masala dosa, Junior Chellapa also serves up plenty of other mouth-watering dishes like Chicken pasanda, crab rasam, and sliced fried fish sambal. 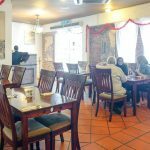 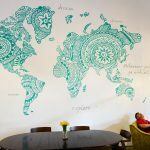 The café serves wholesome Indian vegetarian food, plus takes extra care to cater to those who are vegan, gluten-free, practice Jainism, or have other restrictions. 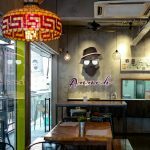 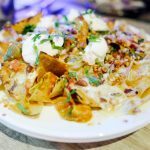 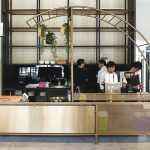 It might seem strange for what looks like a modern cafe to specialise in Chennai-style cooking, but Yatra does justice to the culinary heritage. 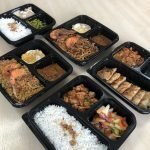 The food is comforting and wholesome, reminding one of homecooked weekend lunches with the family. 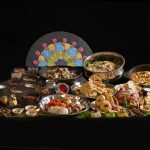 Goa is Soul Society’s most distinctive destination yet, shining a light on a vibrant spectrum of Indian cuisine in a captivating manner that’s utterly unlike any other curry-loving restaurant in our city. 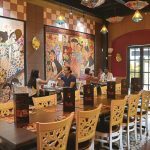 The Cart is a new pop-up cafe that serves Indian-Western fusion fare in SkyWorld Gallery @ Sentul. 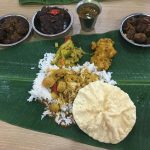 Anneh adds a pork-loving spin to banana leaf rice.